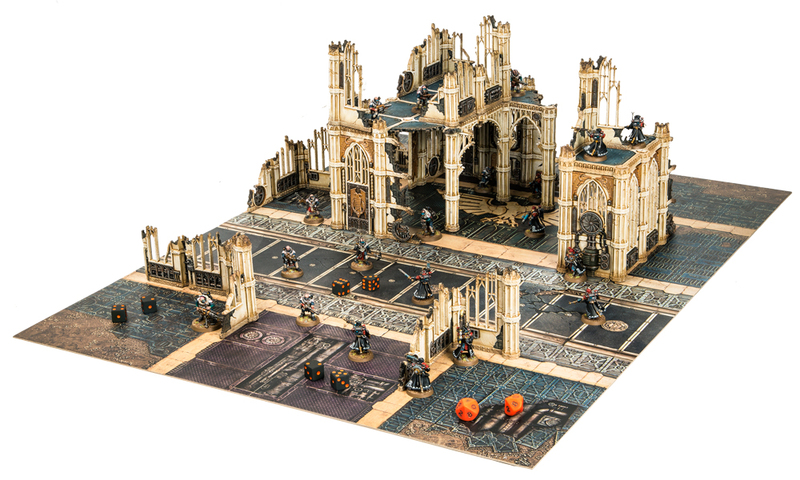 Paul: Hacking my way through the games news jungle this month, I’ve parted the thick, oily leaves to reveal great swathes of forgotten expansions, many of them lost beneath the undergrowth. As birds of paradise call out, as creatures of the wild scream to one another from the treetops, I see that the sun is setting. Come, time is short. We’ll have to make camp here. As we start to drive the tent poles into the ground, I hand you the first of the expansions we’ve found. 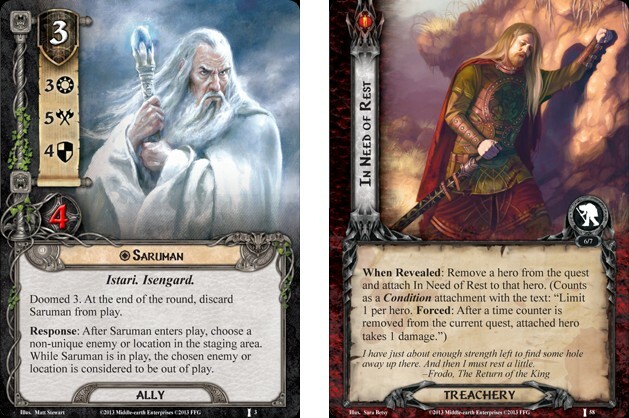 “Here, this might help,” I say, as I pass The Voice of Isengard Expansion from the Lord of the Rings Card game into your sweaty, filthy hands. 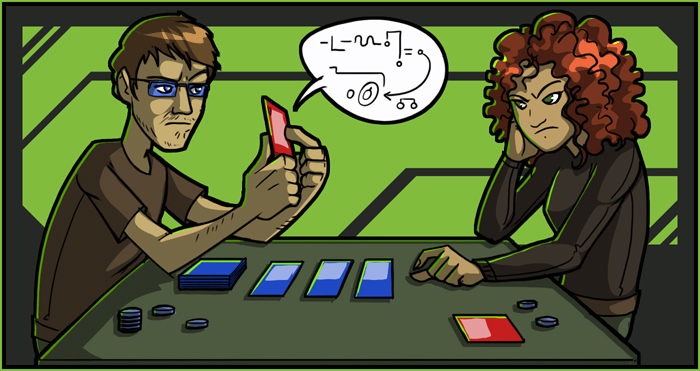 It adds new player and scenario cards and should provide just enough sustenance to tide you over to morning. I watch, quietly, as you wolf it down, before we start to pull the canvas out. 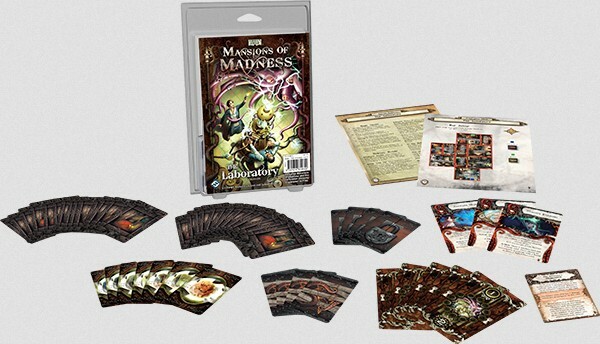 A light rain dapples the leaves, the tent and our exposed heads, so it’s best we protect ourselves with The Laboratory, the new expansion for Mansions of Madness. As I catch your in the eye in the firelight, I find myself telling you a terrible secret. As countless stars stare down from above, as the drizzle hisses on the hot logs of the campfire, I explain how I’ve always felt ambivalent toward Mansions of Madness. I add that I’m not impressed with how few scenarios it has, with its lack of replayability. You wince. I suppose The Laboratory will go at least some way towards addressing this, adding as it does another scenario which features a lot more randomisation. 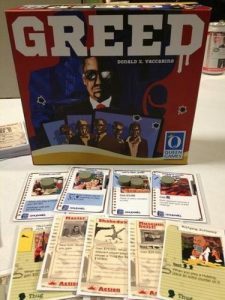 I mention that I also killed a man in the Andes for his copy of Carcassonne: The Count, but this doesn’t seem to sicken you half as much. The night thickens, and with it the rain, clouds finally blotting out the heavens. I open my pack to reveal the most valuable, most glorious treasure so far. If we ever make it out of here, we’ll be able to show the folks back home Race for the Galaxy: Alien Artifacts. At last, it’s here. At last, we hold it in our hands. Some say it’s cursed. Some say these fifty-five new cards, which also accommodate a fifth player, end the life of all those who touch them before the week is out. I say it’s balderdash, but you can bet my rifle is loaded regardless. I know how dangerous this game is. In two years of playing Race for the Galaxy, I’ve hardly won a single game. Lately, I get my arse handed to me almost daily. But what’s this?! It also includes another game in the box? 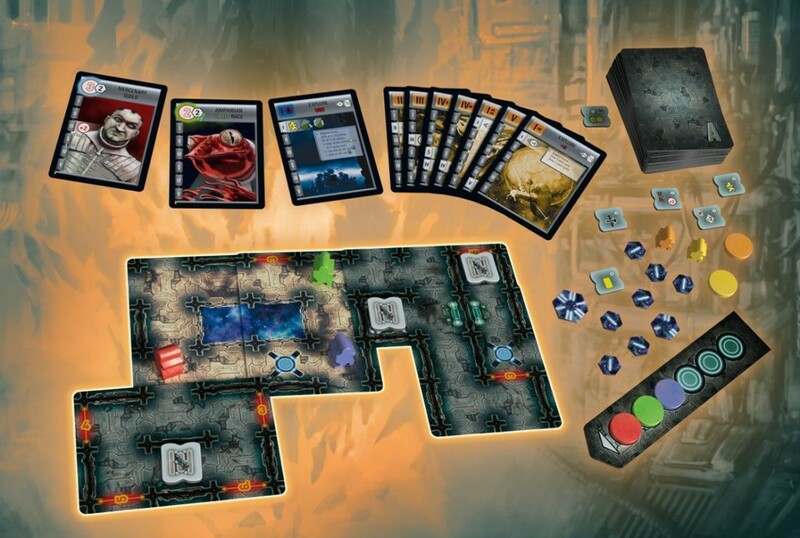 It’s a game of exploration, where players build a modular board as they slowly reveal the mysterious Alien Orb. This, I wasn’t expecting. There are drums in the night and I almost drop The Horn That Wakes, an expansion announced for the Game of Thrones card game. Truth be told, I don’t want to tell you about another new set of cards. 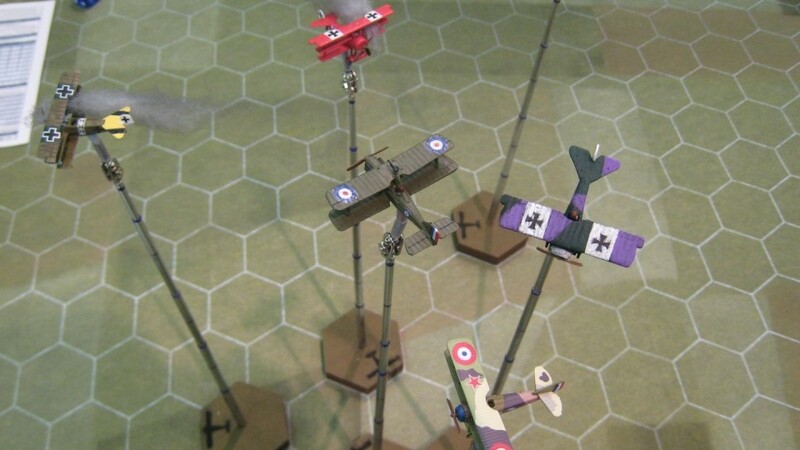 No, quickly, I must explain that, thirty years after its original release, the dogfighting board game Blue Max is set to see a re-issue thanks to Fantasy Flight Games. See, this was never all about expansions any way. Do you understand? Do you understand? Wait, where are you going? I fumble for my fedora as I watch you strike out into the night, flaming torch in hand, but I’m not quick enough to stop you. Then, I see my map is missing. I know where you’re going. I know what’s happened. You’ve taken it with you. You’ll never make it. The map’s incomplete.